Estonia is a state in the Baltic Region of Northern Europe. It is bordered to the north by the Gulf of Finland, to the west by the Baltic Sea, to the south by Latvia (343 km), and to the east by the Russian Federation (338.6 km). 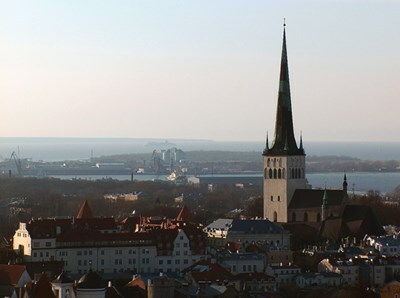 The territory of Estonia covers 45,227 km and is influenced by a temperate seasonal climate. This description uses material from the Wikipedia article on Estonia and is licensed under the Creative Commons Attribution-ShareAlike License (view authors). Image by René Kedus. 26 people want to do this. 9 people have done this.